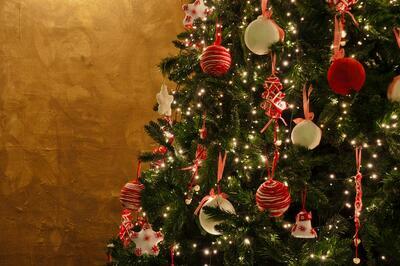 Even though Christmas is supposed to be holidays of peace, we often face rush around us. It takes ages to choose and buy presents for our beloved ones. Moreover there are lots of people everywhere, which stress us even more. When we finally have some gifts ready, we’re not sure they’re the right ones. Since we understand that it’s sometimes hard to please the others, you can change or return our goods without any problems until 9. 1. 2015. So you don’t worry about your choice. 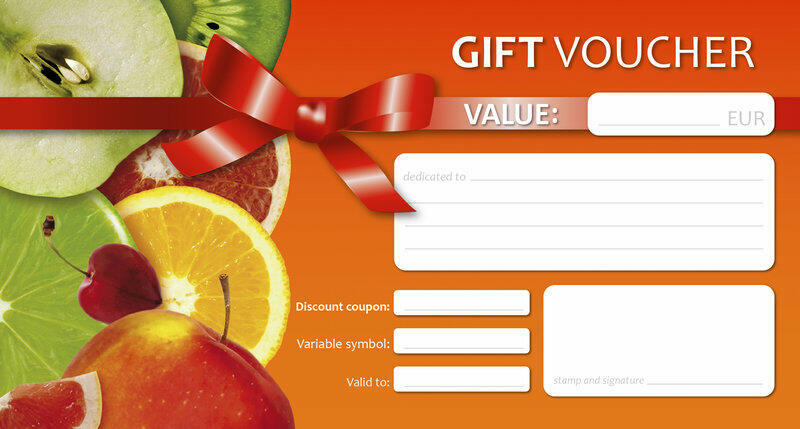 You can choose the value of voucher. It’s valid for 8 months. You can ask for reimbursement during validity. And what you can expect after Christmas? We have for you a couple of news in the following year. You can look forward to quarterly series about seasonal fruits and vegetables and new accessory for juicers Sana EUJ-606 and 707 – press, which enables you to prepare fresh oil! During holidays (24. 12. – 6. 1.) we will rest and prepare ourselves for the next year full of news and even better service for you. All your orders will be promptly handled 7.1. We believe that our products will help you to carry out New Year's resolutions and improve your healthy lifestyle even in 2015. Thank you for your support during this year and we’re looking forward to meeting in 2015.